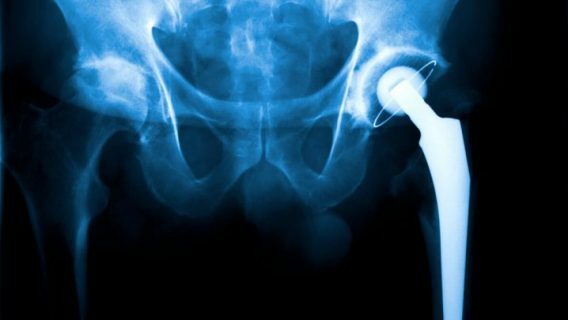 On the heels of Johnson & Johnson’s win this week in its Pinnacle Hip implant trial, the pharmaceutical giant may offer $250 million to settle lawsuits not included in its previous offer to settle thousands of DePuy ASR hip claims from last year, Bloomberg reported. J&J is considering settling about 1,000 lawsuits before they reach trial, according to Bloomberg’s anonymous sources. 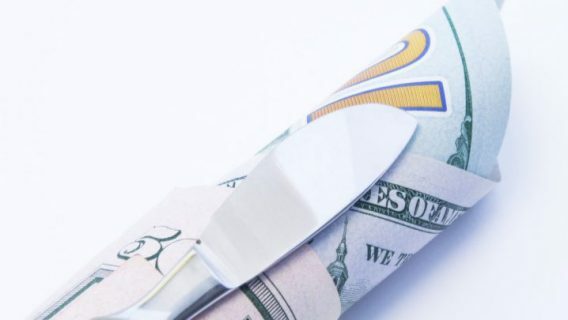 Last August, the New Jersey-based company offered $2.5 billion to settle over 7,000 DePuy ASR claims, but thousands of lawsuits are still pending in state and federal courts. Under the supposed terms, these additional claimants each will receive $250,000. 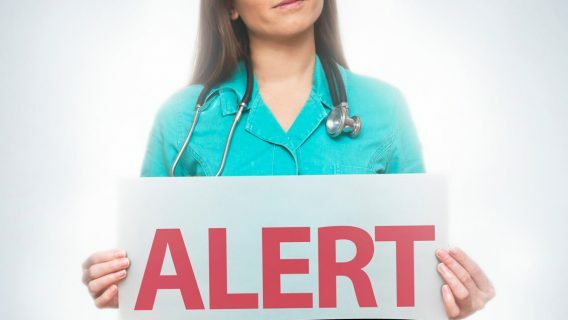 J&J recalled 93,000 of the problematic ASR hips in August 2010, triggering a wave of lawsuits filed by people who said the device caused them injuries that led to additional revision surgeries. Internal J&J documents showed the failure rate was nearly 40 percent in five years, but Australian joint registries showed the rate to be about 44 percent in 2012. Settling these additional cases would bring the amount of ASR cases settled to about 75 percent. Legal experts believe J&J will have to deal with additional ASR litigation for a while longer. In addition, U.S. District Judge David Katz in Toledo, Ohio, is set to sign orders freezing the statute of limitations – giving more ASR recipients time to file lawsuits. This could ignite another round of claims. In March 2013, Montana resident Loren Kransky brought his claims against J&J and its DePuy unit to court. Kransky’s lawyers said the 65-year-old former prison guard suffered from metal poisoning after the implanted ASR hip released metal ions into the blood – a condition called metallosis. Plaintiff’s attorney Michael Kelly called the ASR issues a “public health disaster.” A Los Angeles jury awarded Kransky $338,000 for medical expenses – more than the $250,000 being offered. But the jury also awarded Kransky an additional $8 million for pain and suffering. The jury found that the ASR was defective and DePuy and its parent J&J failed to warn the public about the risk of early failure. Experts lauded the verdict, saying it was a harbinger of what was to come in future cases. 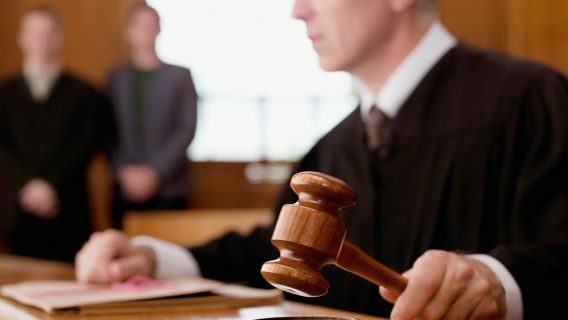 About 6,600 more Pinnacle hip lawsuits are still pending in the U.S District Court in the Northern District of Texas. The plaintiff in that case, Kathleen Herlihy-Paoli, claimed her Pinnacle implant caused her cobalt and chromium levels to soar 85 times above normal rates, which led to complications that required more surgery. Meanwhile, J&J is trying to get a handle on its ASR claims. 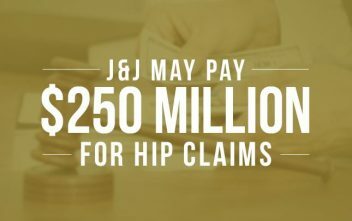 In addition to paying plaintiffs, the company also has to reimburse insurance companies who paid for the faulty hips to be removed.